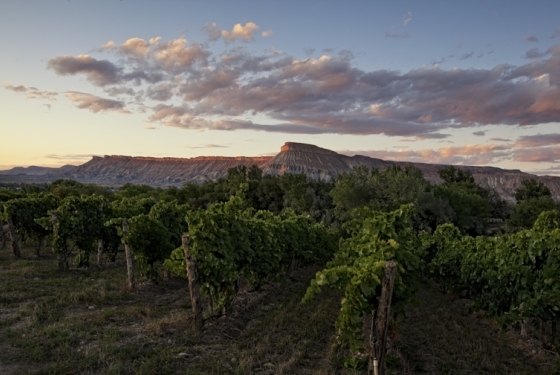 Grand Junction, Colorado’s Wine Country, has over 23 award winning wineries as well as 11 spectacular red rock canyons of the Colorado National Monument. 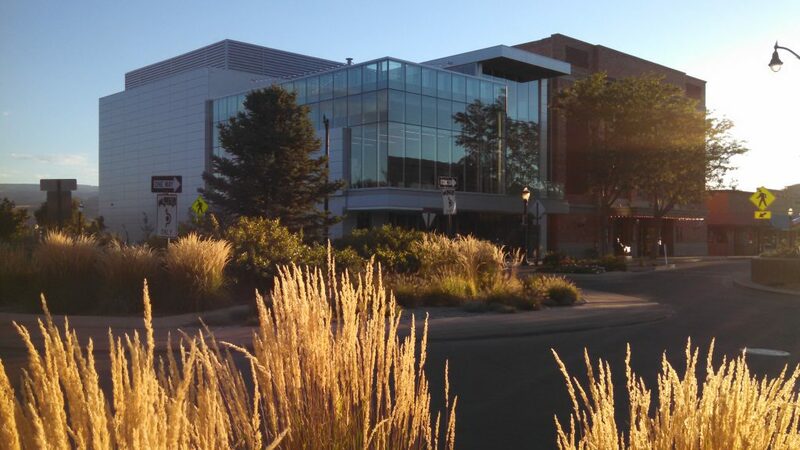 Located off I-70 on one of the most popular routes of AMTRAK, the City offers 74,500 sq. ft. of meeting space and over 3,000 sleeping rooms. 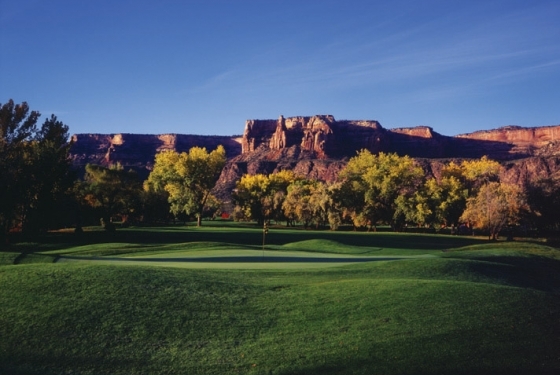 Grand Junction is home to 5 public golf courses – one being the most popular public golf course in Colorado – Redlands Mesa! 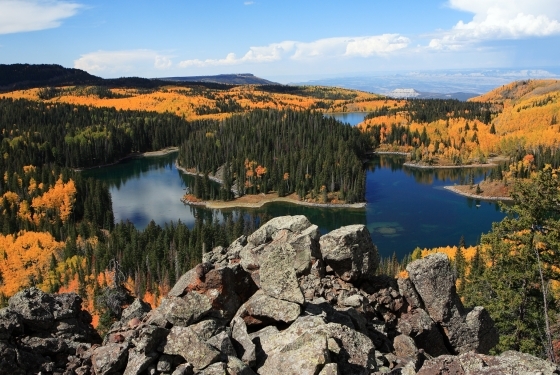 The city also boasts an award-winning downtown with over 100 shops and restaurants, and world-renowned mountain and road biking, rafting, dinosaur expeditions, hiking, fishing, skiing and canyoneering. 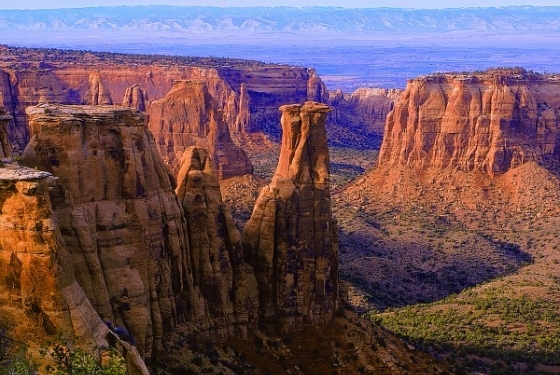 The Grand Junction VCB offers a complete range of services for groups and meetings of all sizes, and can suggest volunteer and team building opportunities. Seventeen hotels with combined meeting space totaling 51,041 square feet and one convention space with 22,920 square feet. Combined meeting space is 73,961 square feet. Largest Theatre 73,961 sq. 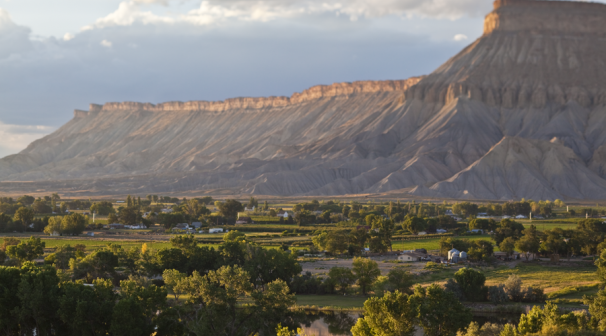 ft.
Grand Junction’s 17 meeting properties offer 2,054 lodging rooms. Lodging without meeting facilities provides 1,015 additional rooms for a total of 3,069 hotel rooms. Picture your wedding at a gazebo in a vineyard during sunset overlooking the beautiful Grand Valley! 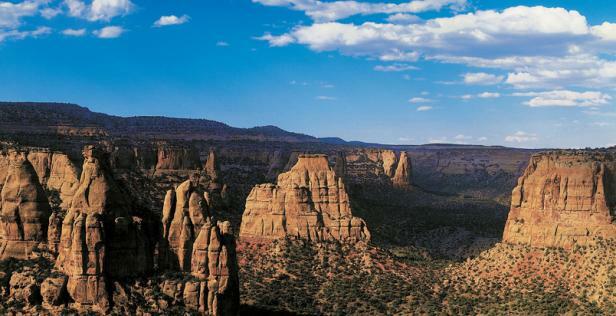 Grand Junction offers a variety of choices to couples for weddings and receptions from small quaint chapels to a Convention Center in the heart of downtown. Many of our hotels offer ideal indoor and outdoor space in addition to some unique venue.